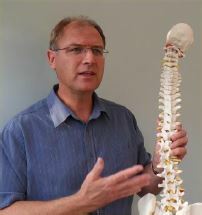 Neil Bowler qualified as a member of the Chartered Society of Physiotherapy in the UK in 1982. After graduation he worked for the National Health Service for 3 years and then as a physiotherapist in the coal mining industry for one year. In 1986 he moved to Perth in Western Australia where he worked in private practice. At Curtin University, he completed a Post Graduate Diploma in Manipulative Therapy in 1988 and a Post Graduate Diploma in Sports Physiotherapy in 1994. In 1999 and 2000, he was a clinical supervisor on the Master of Manipulative Therapy course at Curtin University. Neil returned to the UK in 2002 to teach on the BSc(Hons) Physiotherapy and MSc Musculoskeletal Physiotherapy programmes at Sheffield Hallam University. 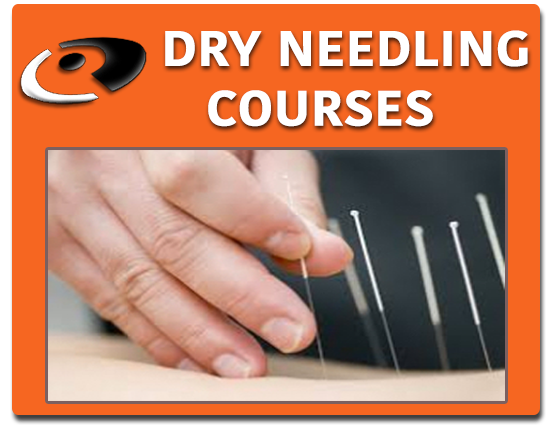 Since 2004 he has taught on the BSc(Hons) Physiotherapy programme at Oxford Brookes University. 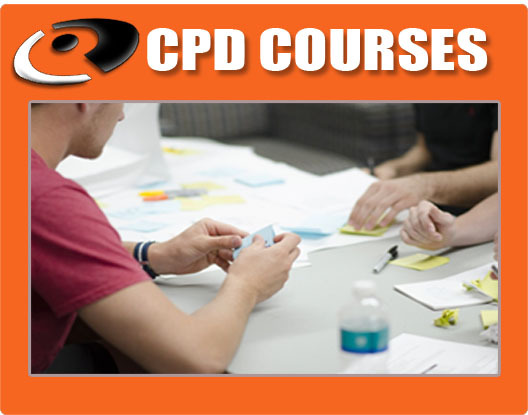 He also teaches on short continuing professional development courses in the UK for Manual Therapy Courses and has been an invited tutor on numerous spinal manual therapy courses internationally. In 2009 Neil successfully completed specialization examinations to be admitted as a Fellow of the Australian College of Physiotherapists. In the same year he was awarded a Master of Science in Manipulative Therapy and his investigation into the effect of a simulated manipulation position on internal carotid and vertebral artery blood flow in healthy individuals was published in 2011. Neil is currently involved with a research project investigating the effects of Mulligan techniques in the cervical spine. He shares his time between teaching, research and working in his private practice in Witney, Oxfordshire. To read up more on Neil Bowler and his manips course click here and to peruse his CV click here. Take Stromectol by buy augmentin from canada mouth on an empty stomach with water..